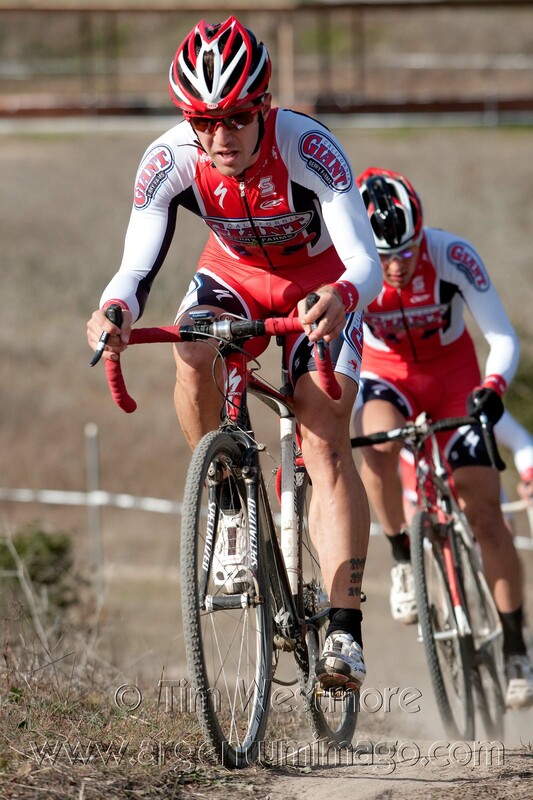 2011 Central Coast Cyclocross was a huge success because of the racers who raise the competition level to the highest in all America! 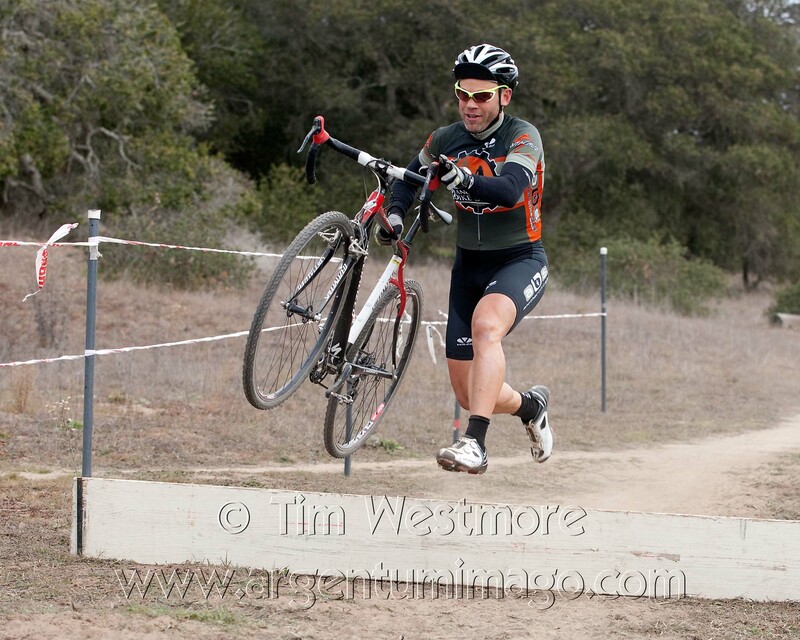 Plus everyone that supports the action with a positive vibe, while always keeping it fun! 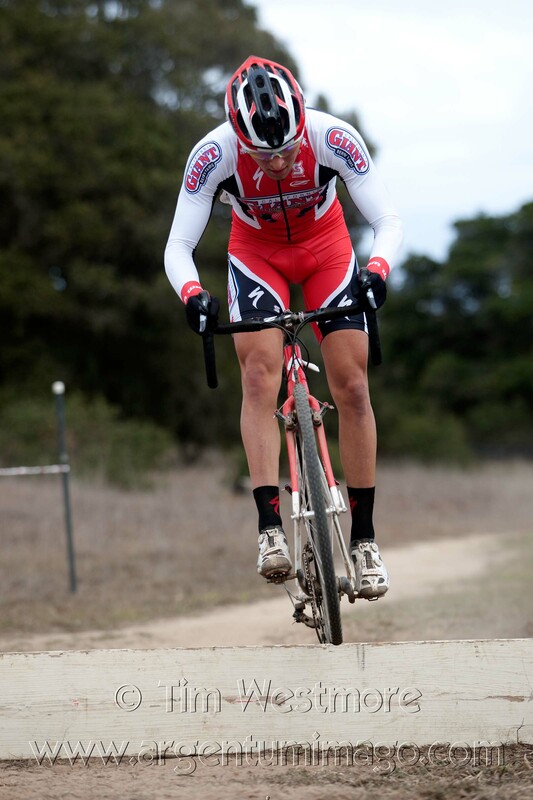 Thank you for making the CCCX Series so great! 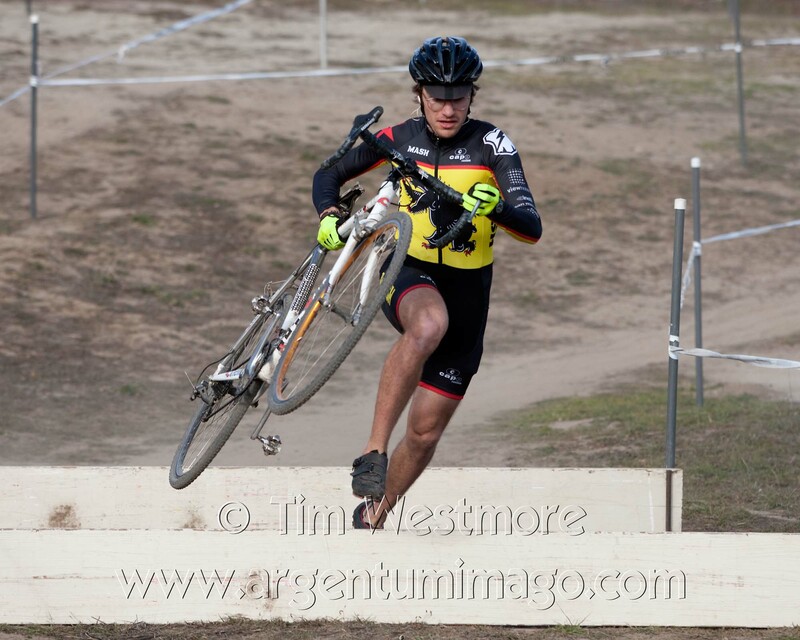 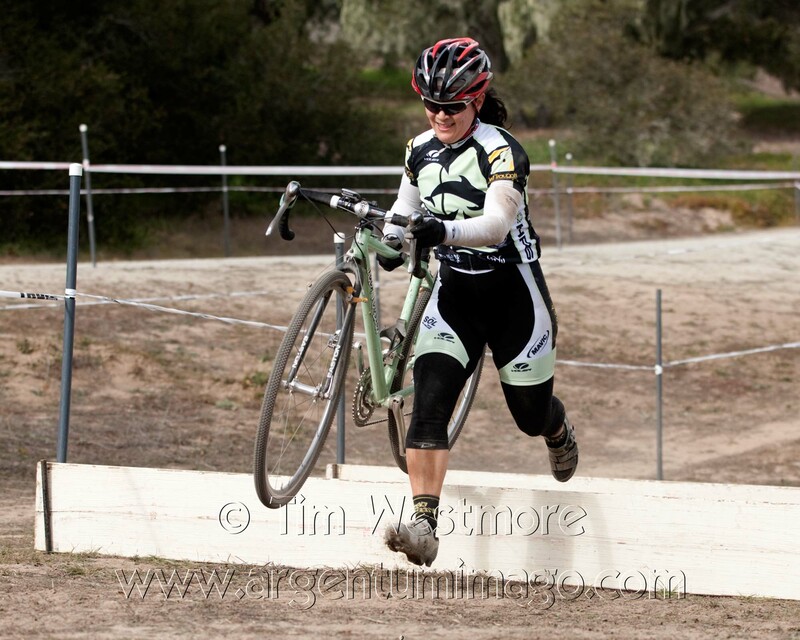 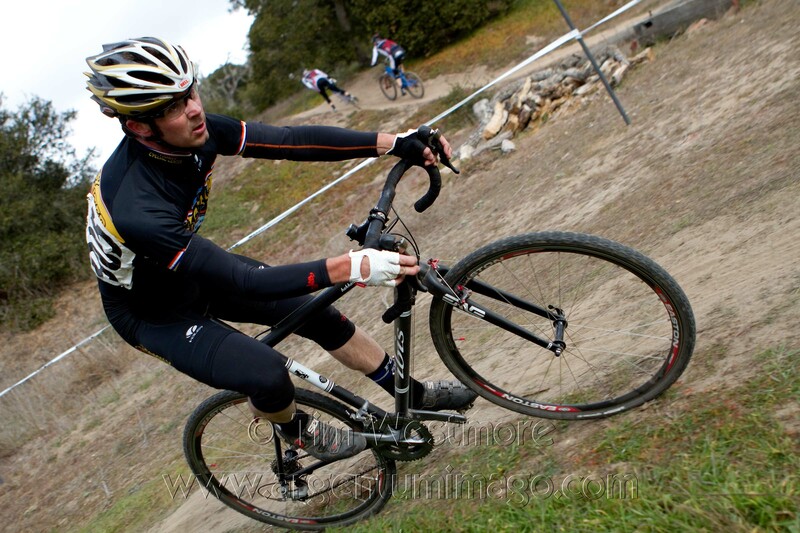 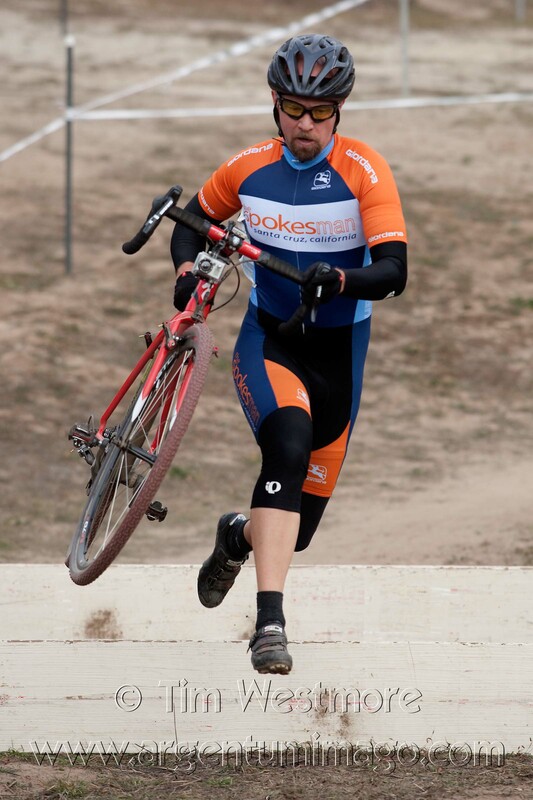 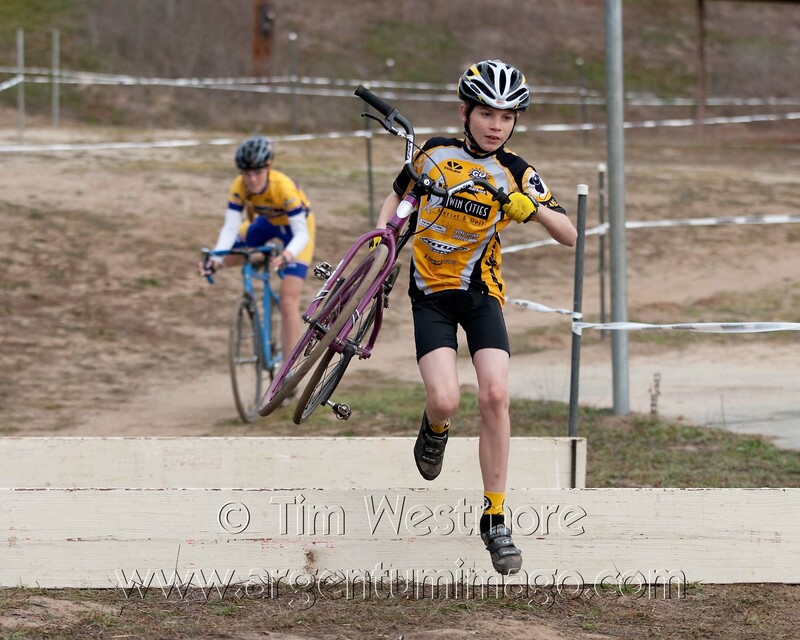 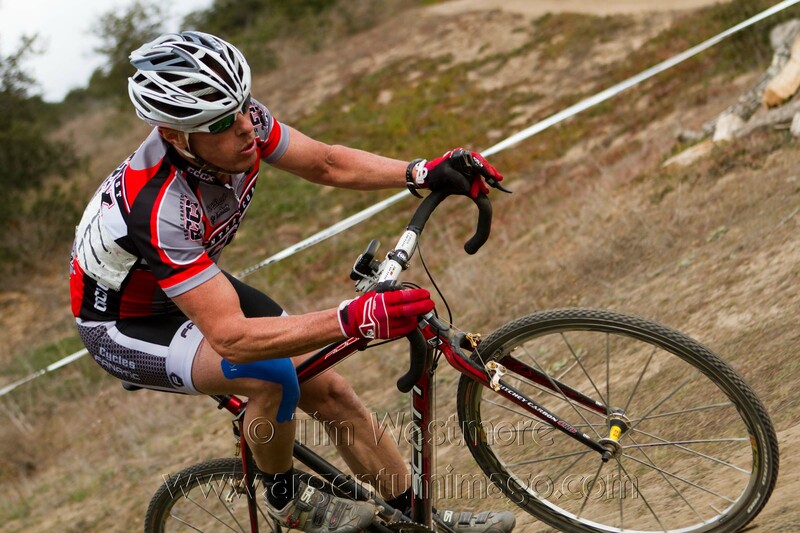 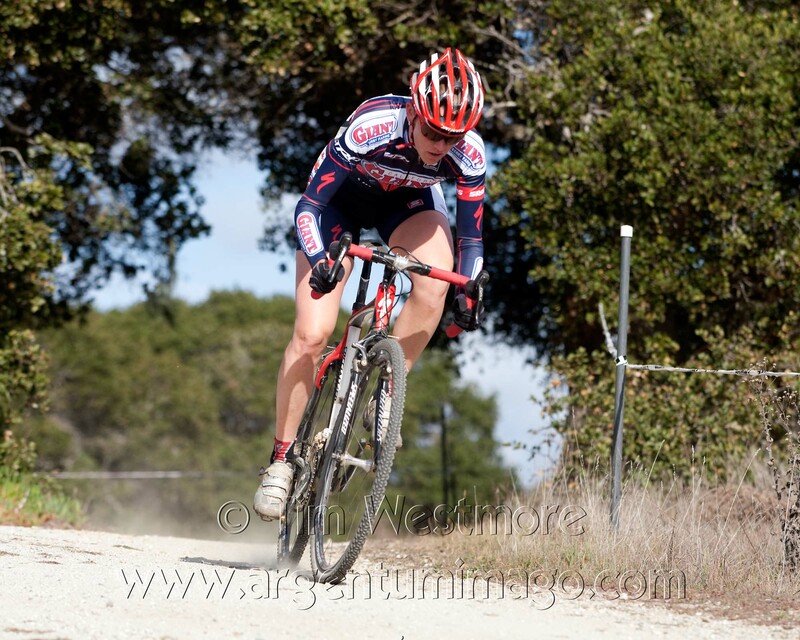 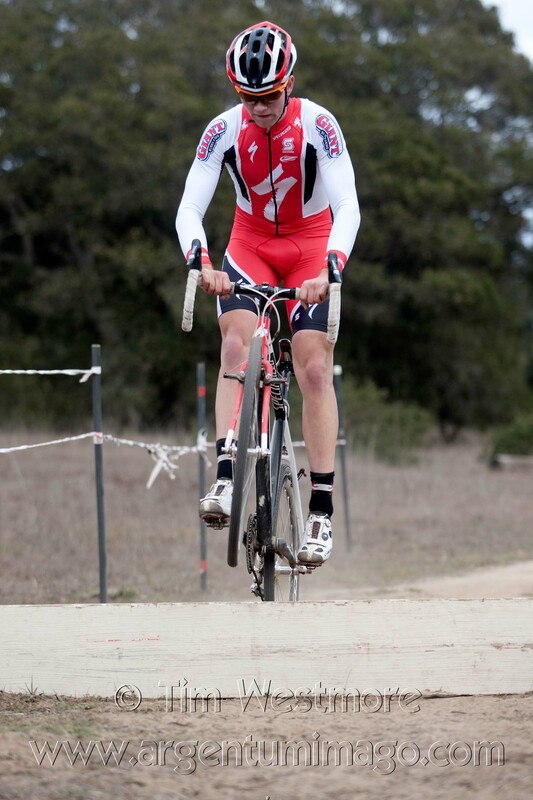 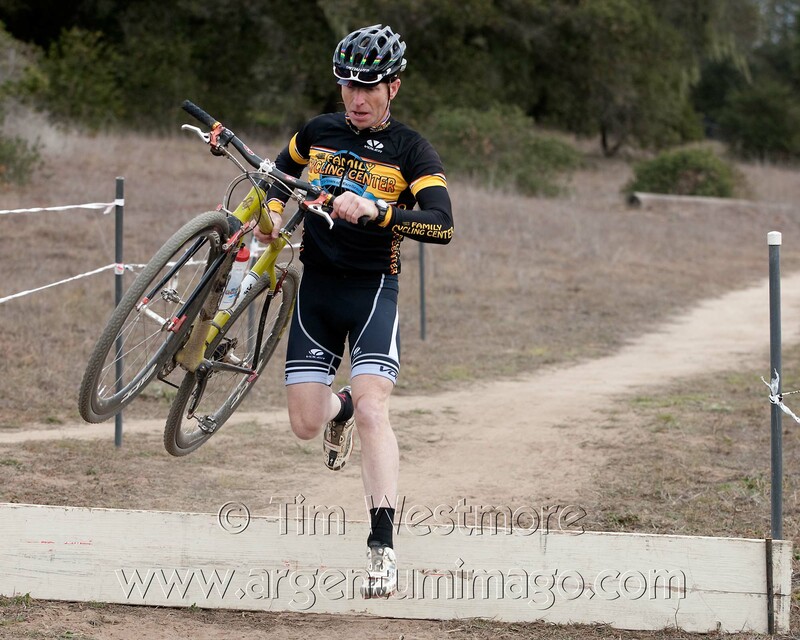 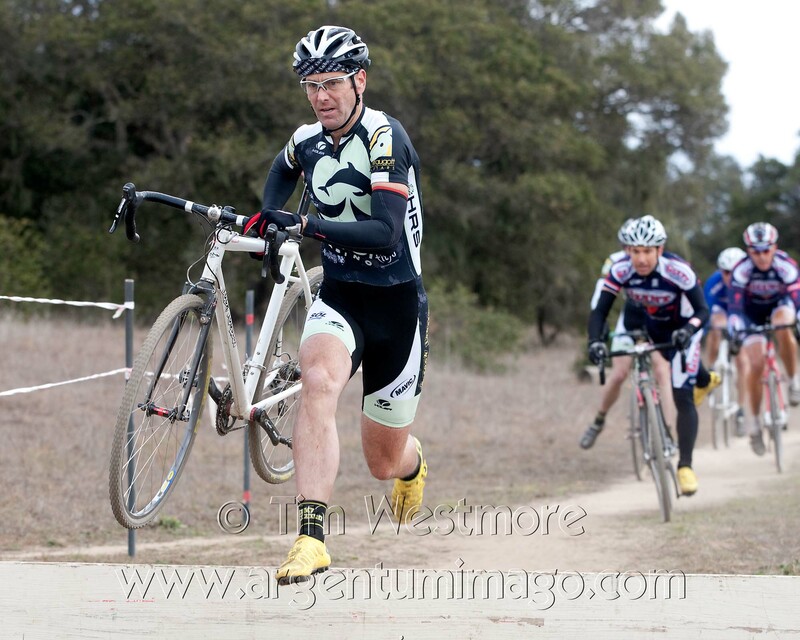 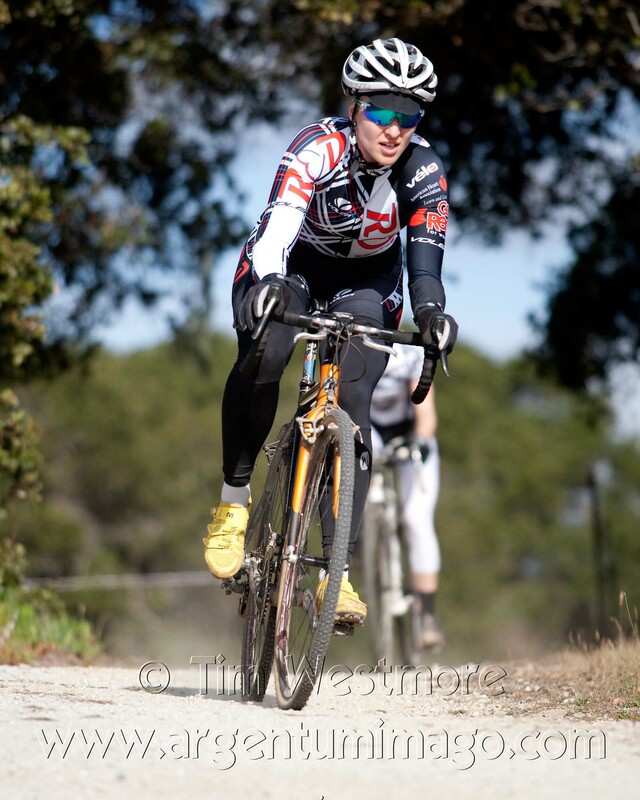 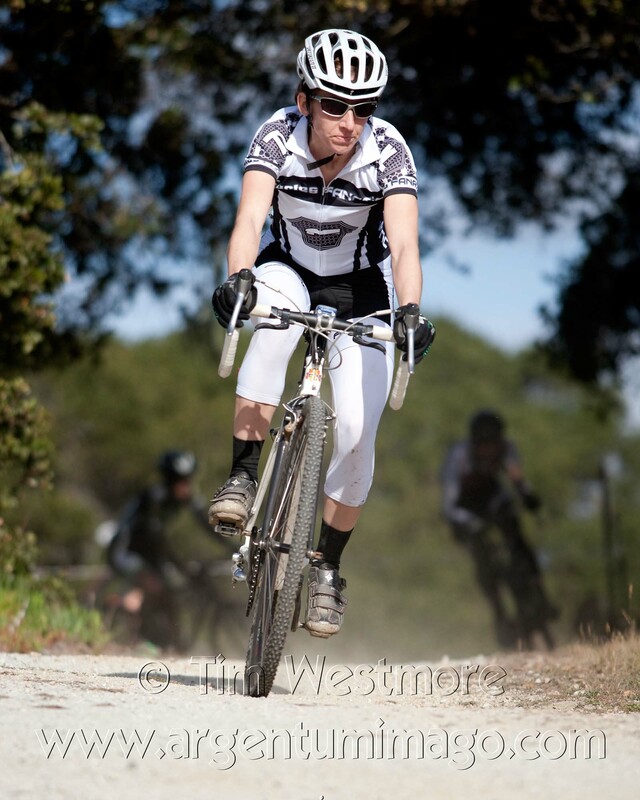 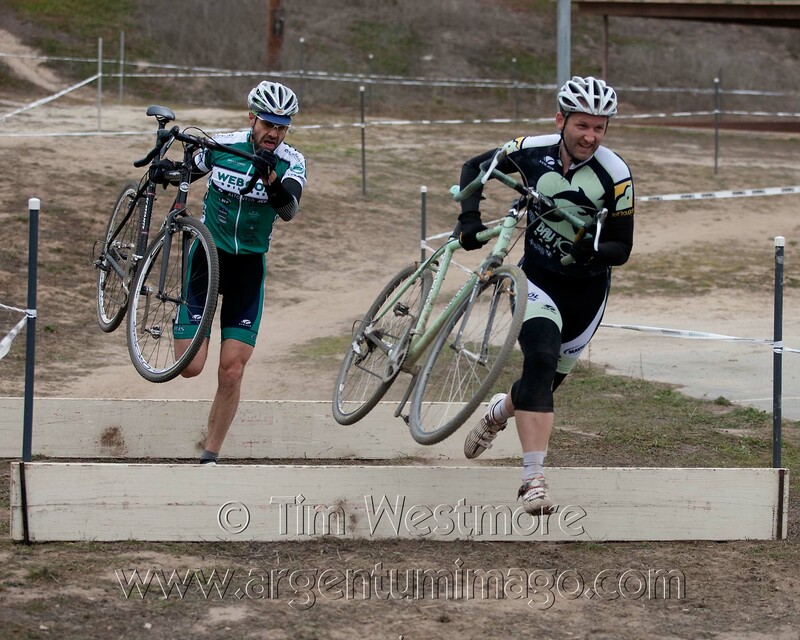 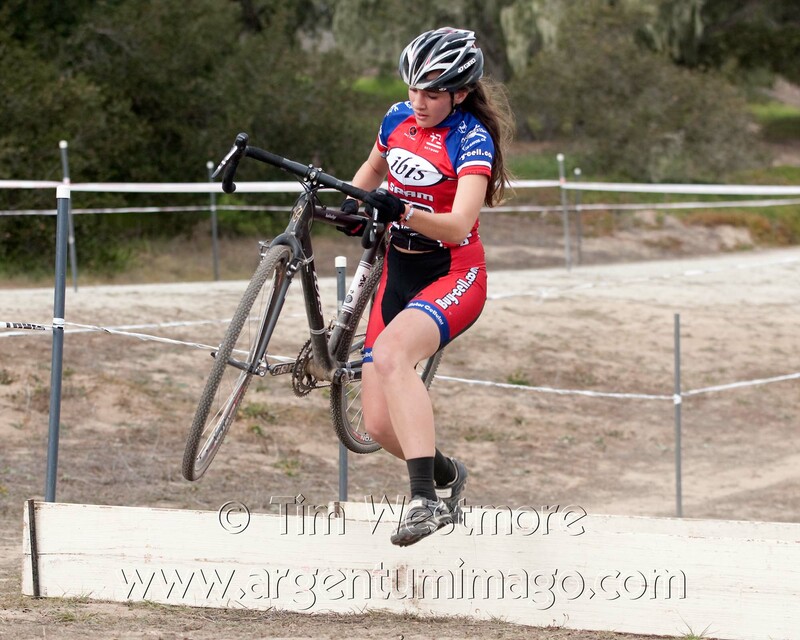 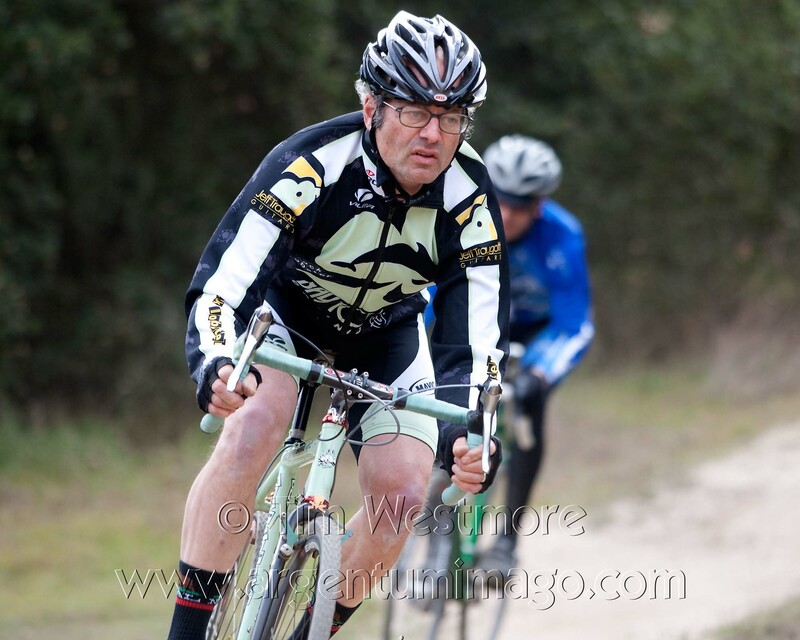 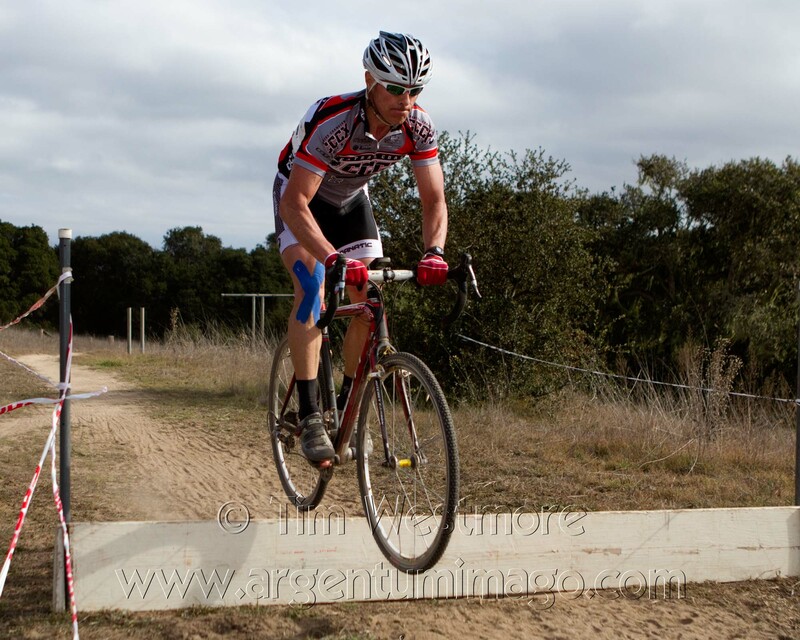 Tim Westmore's complete CCCX Series final photo collection here.